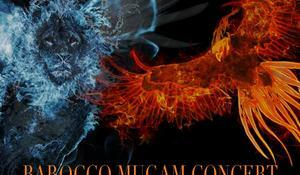 Never performed before, Water and Fire–Barocco Mugham Concert will be held in Baku. 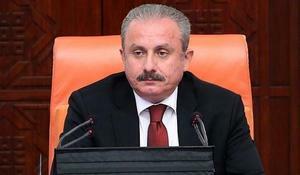 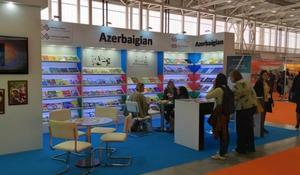 Azerbaijani books are for the first time presented at the Bologna Children's Book Fair in Italy. 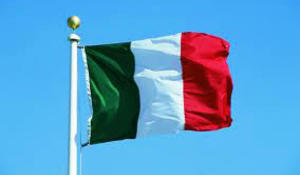 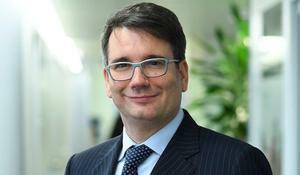 Italy’s Snam has officially launched its experiment of introducing a 5 percent hydrogen and natural gas blend into the Italian gas transmission network, Trend reports citing Snam. 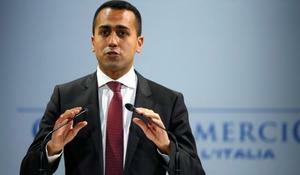 Italy signed deals worth 2.5 billion euros ($2.8 billion) during Chinese President Xi Jinping’s visit to Rome, Deputy Prime Minister Luigi Di Maio said on Saturday, adding that the value of the contracts could rise to 20 billion, Trend reported citing Reuters. 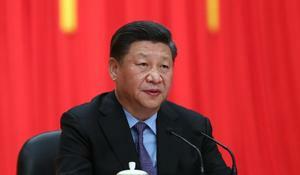 The signing of the agreement comes during Chinese President Xi Jinping's three-day visit to Italy in an attempt to improve relations with Rome as China is currently engaged in a trade war with Washington, Trend reports citing Sputnik. 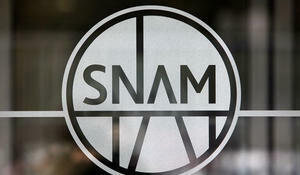 Italy’s Snam company aims to reduce methane emissions by 25 percent by 2025, Trend informs citing the company’s Sustainability Report. 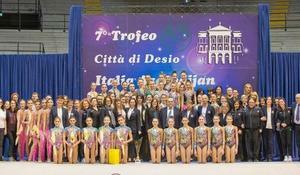 Azerbaijani and Italian national rhythmic gymnastics teams held a friendly competition, Trend reports referring to the Azerbaijan Gymnastics Federation on March 11.